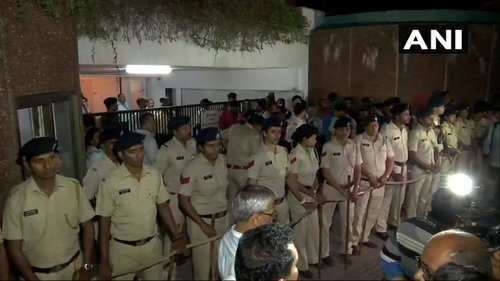 Manohar Parrikar Dies Live Updates: Manohar Parrikar to be cremated with state honours today, 7-day mourning in Goa: Manohar Parrikar, Goa Chief Minister and former defence minister, has passed away at the age of 63 after a long battle with pancreatic cancer. 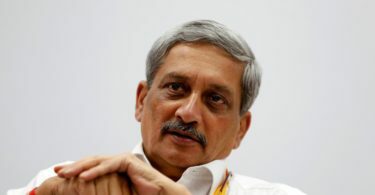 Parrikar was diagnosed with advanced pancreatic cancer in February 2018 and had been in and out of hospitals in Goa, Mumbai, Delhi and New York since. 1) Born on December 13, 1955, Parrikar became Sangchalak at 26 years of age in early 80’s of Mapusa Unit. He is passed out from IIT Bombay from metallurgical engineering. 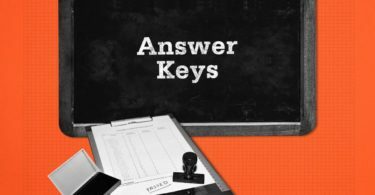 2) He became the chief instructor for RSS Swayamsevak when he was in the final years of his college. 3) He returned to Goa in the year 1979 to pursue private business with wife Medha Parrikar with whom he had a love marriage. 4) Parrikar worked for many movements of the RSS including Ram Janambhoomi between 1985 and 1991. Sangh deputed him to BJP for the period of 1994 to 1999. 5) His active political career kicked off in 1994 when he became the Member of Legislative Assembly in Goa House. He became the leader of Opposition for the first time from June to November 1999. 6) In 2000, days before becoming the Chief Minister of Goa for the first time, his wife passes away due to cancer. He served as Goa CM from October 24, 2000, till February 27, 2002. He was re-elected in June 2002 and served another term from 2000 to 2005. 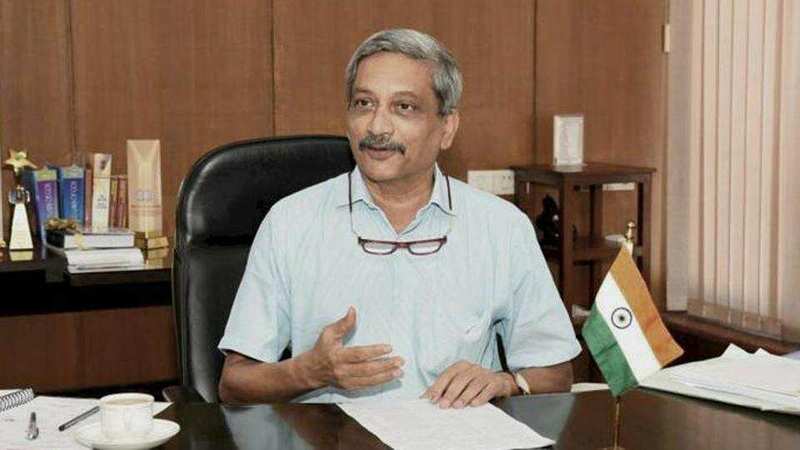 7) He was once again sworn in as Goa CM in March 2012 but tender his resignation in November 2014 after being named as the Defence Minister of the country. 8) The 2016 surgical strike against Pakistan-based terror groups in PoK was carried out during Parrikar’s tenure as defence minister. 9) Parrikar again became the Goa CM on March 2017 after the governor of the state called him to form the government in the coastal state. 10) He is survived by two sons- Utpal and Abhijat Parrikar.